​Arsenal manager Unai Emery has revealed that the Gunners are looking into a number of 'possibilities' when it comes to signing players in the transfer window this month, although he admits that improving the squad in January is 'not easy'. Arsenal have been in talks with Barcelona midfielder Denis Suarez, but club remains limited to loan deals and Emery wasn't prepared to give much away when he spoke to the media at his weekly press conference ahead of facing Chelsea on Saturday. "This transfer window is not easy to take players that can help us with better performances than the players we have now," Emery explained, via Arsenal.com. "The club is working and I spoke with Sven [Mislintat], with Raul [Sanllehi] about different possibilities with players. They are working but it is not easy to take players that can help us with big performances now," the Spanish coach added. "I think it is more one transfer for something special you need that can help us. We are looking, the club is working with the possibility to loan players and if we can take for helping us in a different position on the team, then maybe we can." On the subject of Suarez, Emery noted that 'conversations have taken place. "They are conversations between us privately. I don’t want to say to you this private conversation with the club," he said. 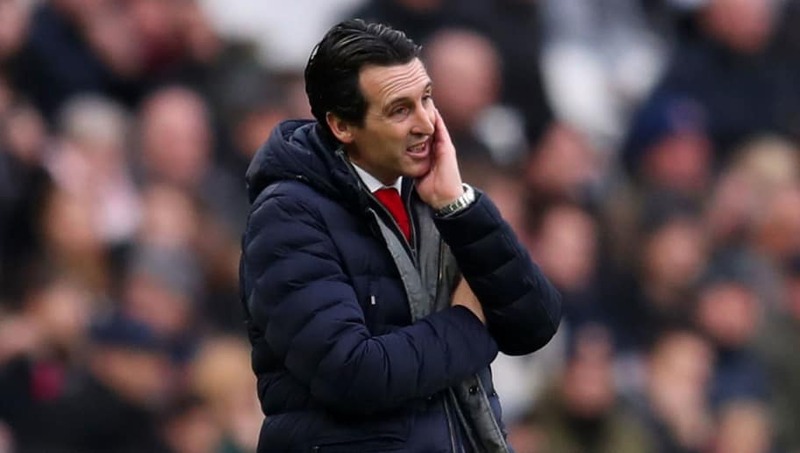 And as for the rumours that Mislintat is set to leave the club just a year after arriving as chief scout in a major restructuring, Emery played down the possibility. "I was working with him the last two weeks. We had two or three meetings together and we are working normally. I don't know another different issue to him," the boss said. "I don't know [if he is leaving]. When I spoke with him it was all normal. My relationship with him for transfers in the last two or three weeks, we are speaking about that."